One of the pillars of our program is helping our students to become world citizens, children who are fluent not just in communication, but can adapt and be comfortable anywhere in the world regardless of culture or customs. Because of this we find it essential to fill the school with a team of educators who can provide a multicultural experience for our students. Our diverse staff comes from The USA, The UK, Canada, Australia, France, Germany, Thailand, The Philippines, and a great many more countries! 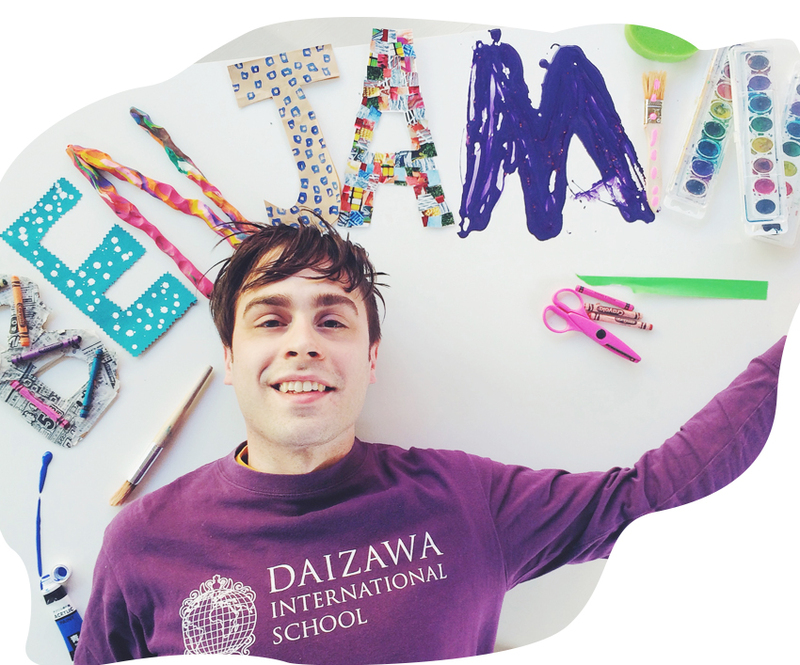 Qualified and Dedicated Head teachers are with experience teaching at preschools both overseas and in Japan. As a child’s education is the most important experience of their life they should be supported by only the best and most committed teachers. Being an educator, artist, musician, and father everyday I wake up extremely excited to be spending my time in an environment that allows me to combine all of my interests and skills together so fluidly. It never ceases to amaze me when I see all of the wonderful, creative, and unique experience children have here at DIS! Every day I am reminded of the opportunities an excellent Reggio influenced program can provide young children. I feel extremely fortunate that I get to travel to our facilities with my daughter and watch her develop and grow under the DIS approach. I am filled with not only pride in her accomplishments here, but pride in the wonderful program we have here at DIS! Aloha, Previously, I’ve taught at schools in Hawaii for many years. One of the great things about now working at DIS is that it affords me the opportunity to discuss two topics I am very passionate about: culture and language! There is an oft quoted phrase, “To speak two languages is to have two souls.” Imagine beginning your journey through life knowing how to look at the world through more than one mindset. To see the world with more introspection, more empathy, more understanding. By placing an emphasis on your child’s language development and learning in a global setting early on, you are giving them something they will carry with them for the rest of their lives: a deeper and more expansive understanding of their world and themselves. I will leave you with a saying we have in Hawaii. I ka noho pu ana a ʻike I ke Aloha. It is only when one has lived with another that one knows the meaning of Aloha.
" Bonjour les enfants ! " " Hello children ! " in French. 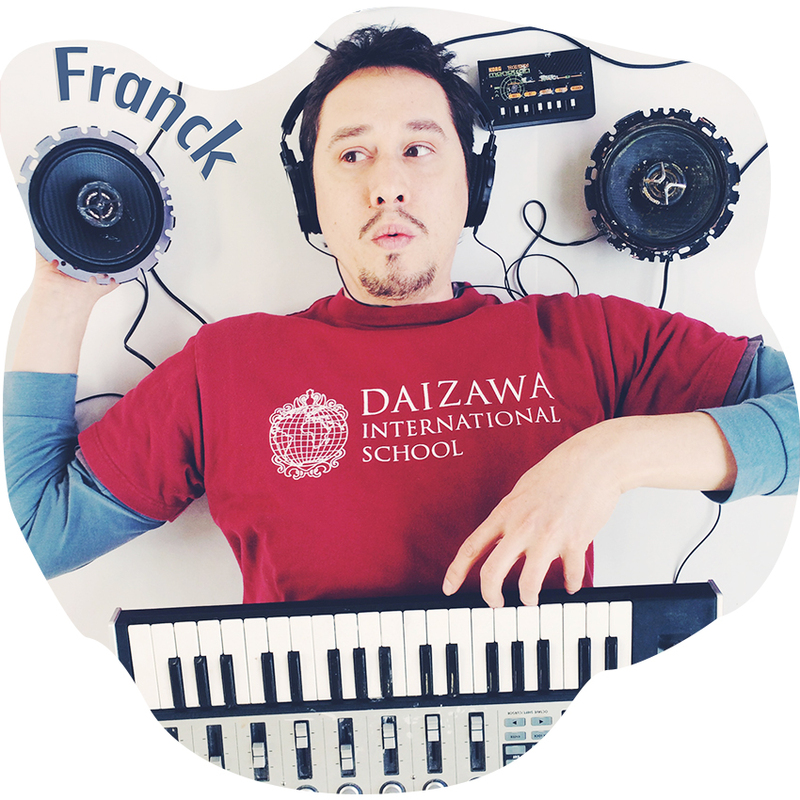 I am Franck, a teacher at DIS. I was born and raised in France and came to Japan in 2001. I am very happy and proud to be at DIS in order to share with the children what i love most : Music. I have played bass and percussion since i was 14 in different bands and now I compose electronic music for various projects such as documentaries, theater, exhibitions. It appears to me that music is a perfect activity for children : It's fun to listen to it ( learning songs is an excellent exercise for memory and singing them is perfect for concentration ) and, of course, fun to dance to !!!! It is also great fun to make and play music as well : Teaching how to play drums and percussion at school gives chances to the children to improve their motor skills and their hearing capacities. "Oh ! time for my drumming practice!!!! I'll see you soon at DIS. for some musical fun!!!" 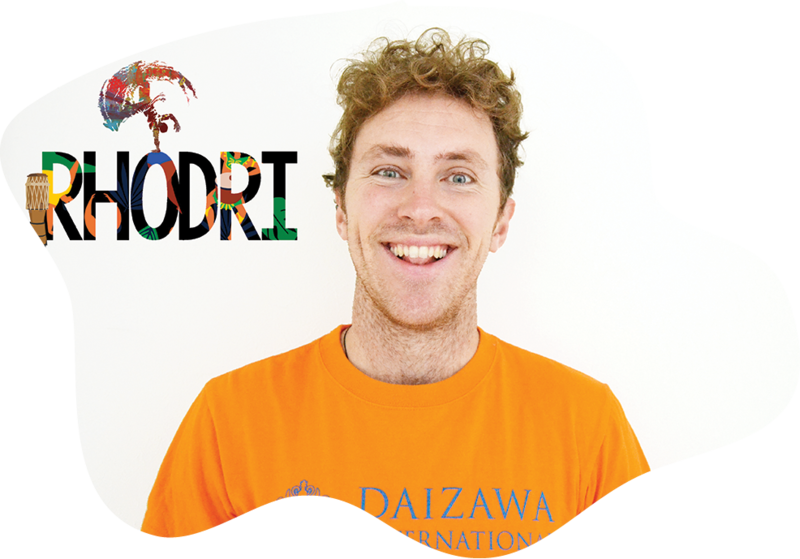 Originally from northeast England, after five years in Shizuoka I made the move to Tokyo, and previously lived in Taiwan. My love of literature is what inspired me to travel and I have a deep regard for children's stories and their role in shaping a child's vision and personality as they grow. As the kind of person prone to missing their train stop through being engrossed in a book, it's a good thing I commute to school via my other great love - my bike! Cycling is my favourite way to both exercise and explore. I am also a keen (amateur!) photographer and outside of school I work as a volunteer photographer with two Tokyo based NPOs. Utilising my interests to spark curiosity about the world in young minds is a great privilege and every day at DIS brings something new! Greetings everybody! 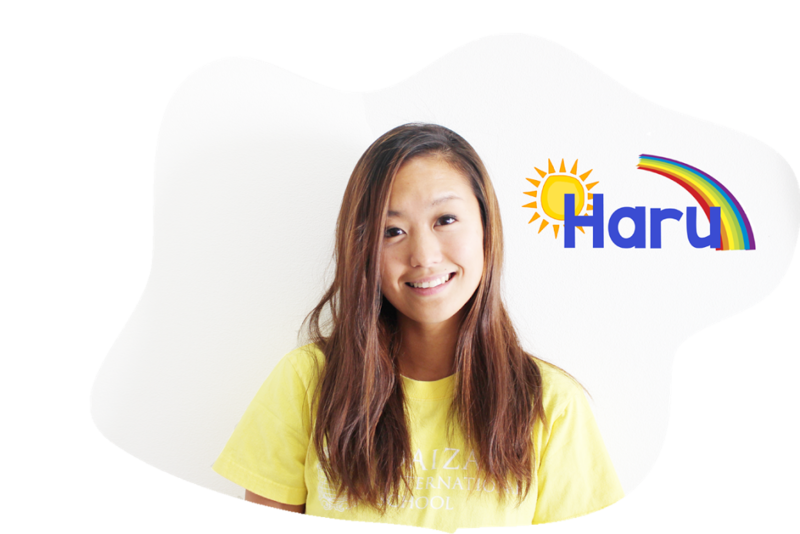 My name is Haru Eileen Iwanami and I will be the head teacher for the Sprout class! I was born and raised in Ireland and have had the opportunity to live in Italy, America, and Japan. 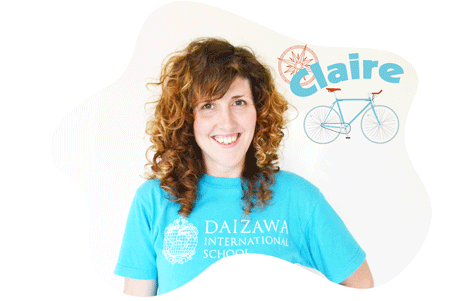 Since graduating from Boston University, I have been teaching at international schools for over 7 years in Tokyo! I have always had an enormous passion for early childhood education ever since I was a teenager in high school. The highlights of my days at school are when I see a toddler’s eyes light up when they learn/try something new. Teaching challenges me to be more creative, patient, and compassionate each day. My hobbies include fashion, art, sports, music, socializing, and cooking. I look forward to meeting everyone at DIS and I will strive to give your child the best education/experience possible! Hello everyone! 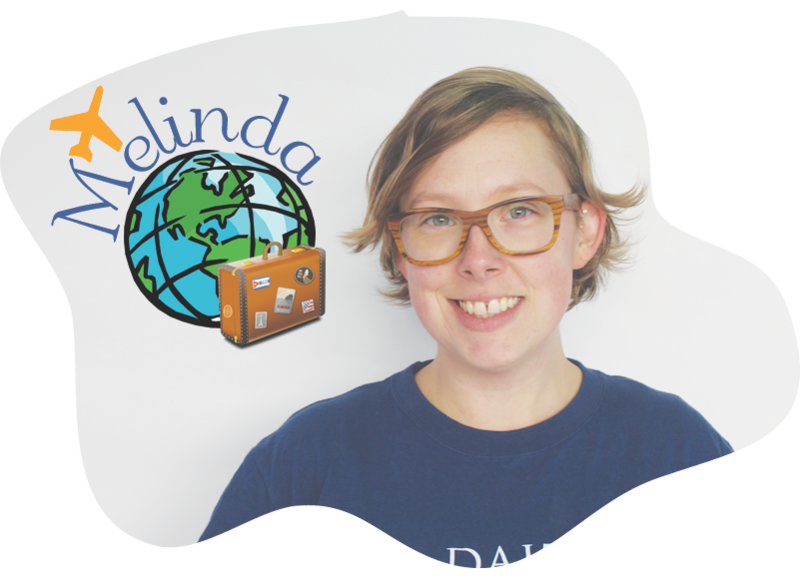 My name is Melinda, and though I’m originally from New York, I’ve lived in Connecticut, Texas, and California within the United States, as well as in London, and Japan. I started my international education career teaching English as a Second Language to children in Nagoya, and have gone on to direct young learners programs and teach in Miyagi and now DIS. I am fascinated by political science, languages and cultures different from my own, which is why I pursued my Masters in International Relations. I enjoy sharing my love of traveling and learning about other cultures with my students, and am excited to help shape young minds to be aware of the larger world outside of their own. I’m looking forward to sharing lots of experiences with the Sprouts! Hi everyone. I'm the head teacher for the Sprouts class at DIS. I was born in Tokyo but lived half of my life in the States. I fell in love with teaching ever since I studied Early Childhood Education & Special Education in college. I have been fortunate enough to apply my knowledge and experience with the children in the international community here in Japan. I hope to help your child become happy global citizens, and at the same time learn to become a better mother and teacher for my daughter. I look forward to getting to know you and your child here at DIS! Hello, hello! I’m Jessica and I’m from Portland, Oregon. Although I grew up in Portland, I spent a lot of time traveling with my family since I was a baby. I love visiting new countries and learning about new cultures. 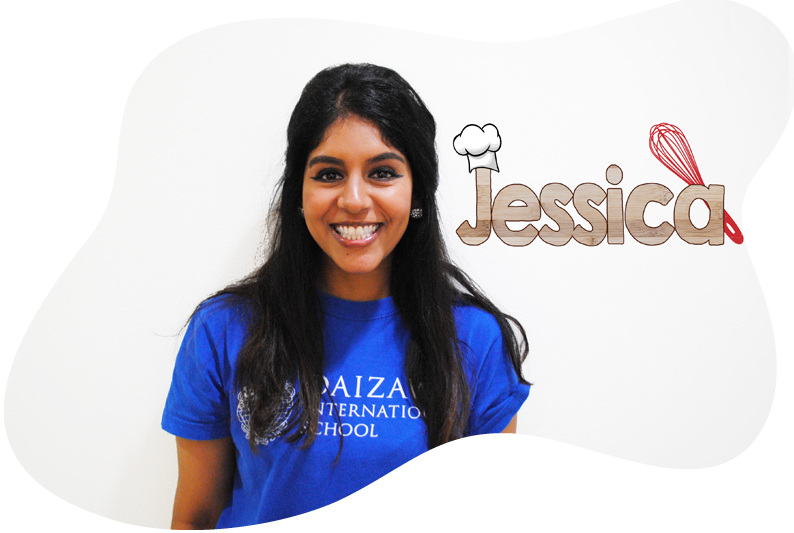 During university I studied psychology which inspired me to want to work with children, especially children growing up in bilingual environments as I, too, grew up learning Hindi and English. During high school and college I also studied French and Japanese. I’m really looking forward to getting to know you during your time at DIS! I was born in Osaka, raised in Oregon. 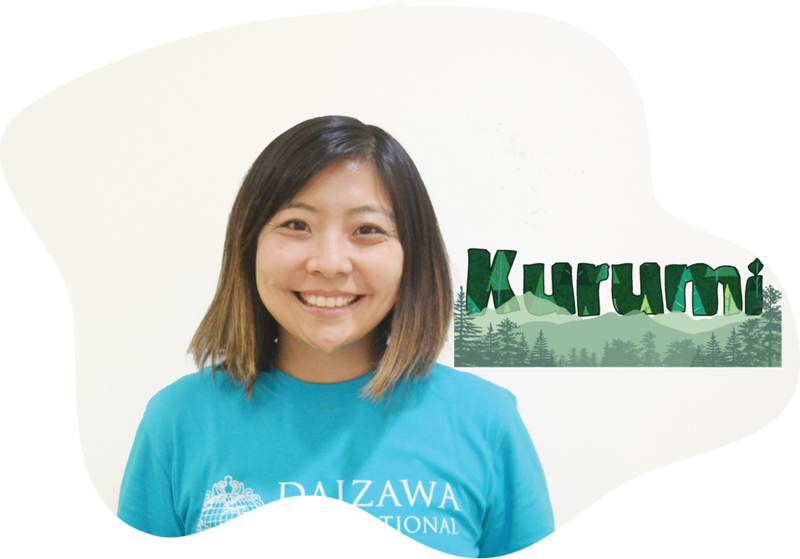 I studied Sociology as an Undergraduate student, and upon returning to Japan after graduating from Oregon State University, started working at an International Preschool as a teacher. Working at this school for a little over 3 years, I have found my passion in teaching young children, which lead me to pursue my teaching license at Portland State University with a Master’s degree in Education. I am very excited to join this team of amazing teachers and to learn with my students! Hello, nice to meet you! 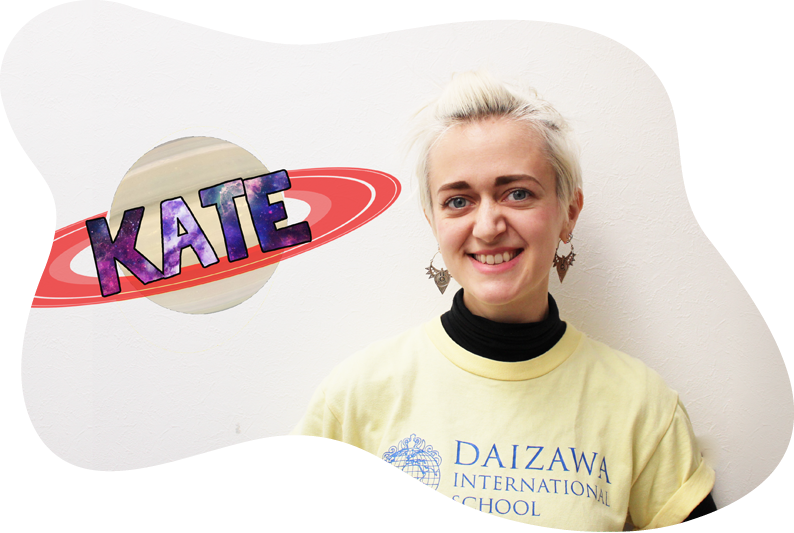 I’m Kate and I’m originally from the north west coast of England. It’s a pretty rainy place, but it never stopped me from having a sunny outlook on life! I’m an artist, and I’ve been making and exhibiting my work both in the U.K. and internationally since my teens. I’m fascinated by people, language and learning, which is what inspired me to become a teacher. I began my teaching career in 2013, providing free English classes for immigrants as part of a community project in East London. Since then, I’ve taught in schools both in the UK and in Vietnam, where I lived for 2 years. Outside of teaching, I love capoeira, cycling and Polaroid photography, and I never sit still for very long! I love helping children to discover the many ways in which they can be creative and feel free. It builds a really positive relationship with learning and a strong foundation for future development. To quote Bob and Roberta Smith, “Art makes children powerful!” I’m really looking forward to all the adventures we’re going to have together at DIS! Mabuhay! Im Maria Genevieve from the Southern province of Philippines, Cebu. Since my island is surrounded by beautiful beaches I spent most of my childhood at the beach enjoying the sun and sand. As an adult I travel for good food and most delicious milk teas! 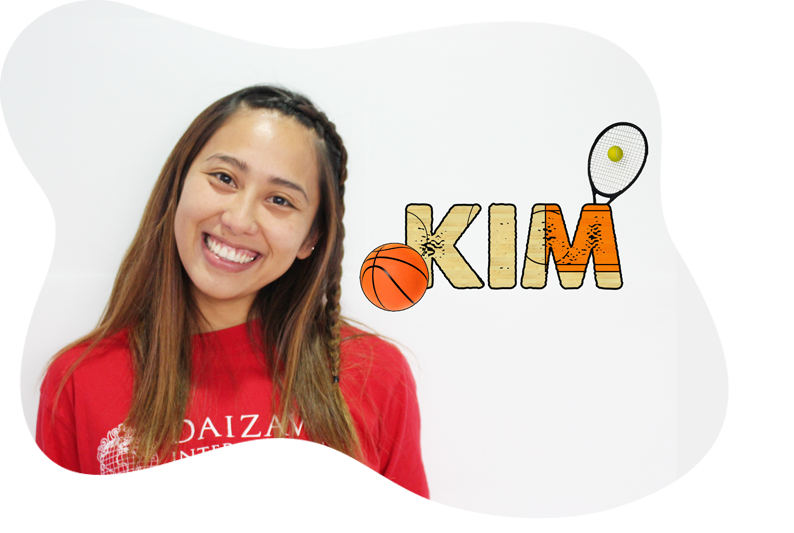 I am a Psychology graduate who found the love for teaching, hence, I further my studies in Early Childhood and have been a Kindergarten teacher for the last 10 years in Philippines, Singapore and Japan. In all my work experience, I bring with me my Filipino pride which means passion, resilience, and great love for family. These are the qualities that I want to impart on every child. I am grateful to be joining the DIS team and very excited to meet and go on a learning journey with the Sprouts class this school year! "Siwmae pawb" Hello everyone! Originally from Wales, I've spent the past few years travelling and working with children in a range of environments, from teaching English to supporting children with special needs and learning difficulties. I'm exited to be working in DIS as it's emphasis on community and creating Global Citizens are somethings I'm very passionate about. A little more about myself; I've been an avid practitioner of capoeira for almost 9 years, and have taught both adults and children in the past. My passion for capoeira led to an interests in Brazilian culture and adding Portuguese to my spoken languages, along with my native Welsh and English. Currently trying to learn Japanese but kanji is driving me crazy! Hopefully you'll see some improvement throughout my time at DIS. Hi everyone! 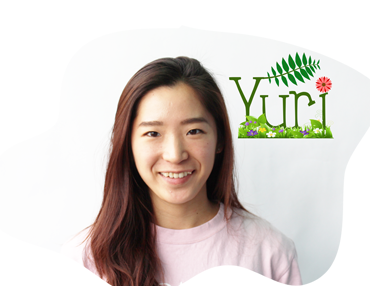 My name is Yuri, and I was born and raised in Tokyo. 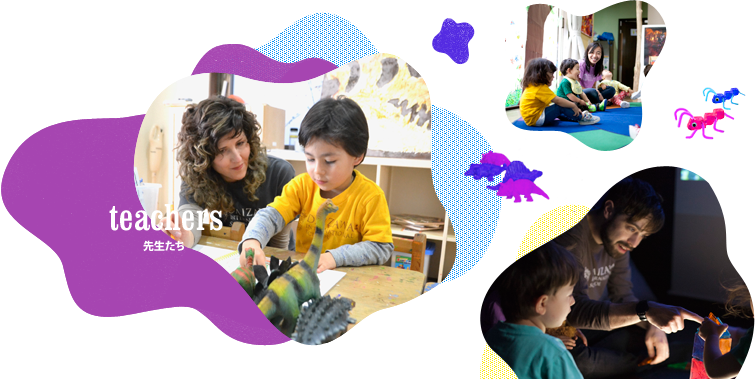 After completing an academic degree in early-child education in California, I have had some experience working at some Reggio inspired schools. Taking care of flowers and watching each petal shine and grow spark my life as it gives me excitement and relaxation. I am also obsessed with food from different places in the world. I am very excited to share some cooking (and tasting of course,) experiences with my new friends! I love working with young children because they give me better energy than anything else, and they teach me a lot more than I teach them. I am looking forward to spending time with every and each friend at DIS! Hi everyone! 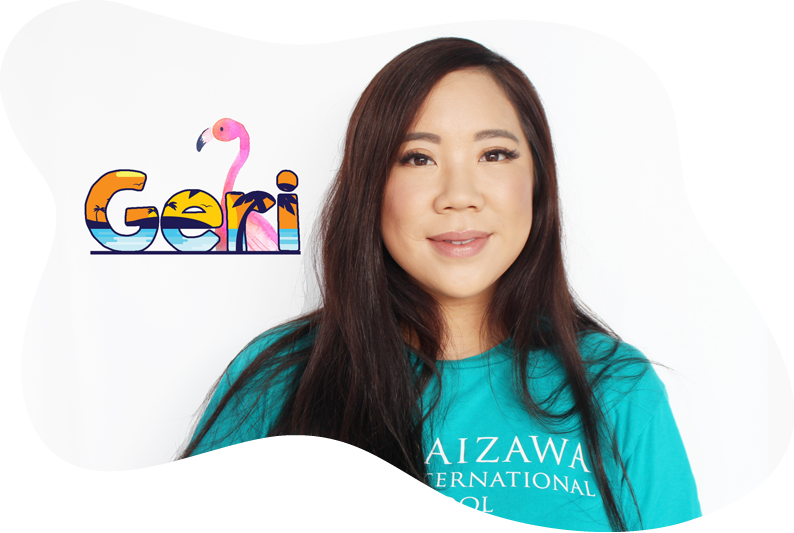 I'm Geri from Australia and I am so excited to join the DIS team.My outlook on life is very cosmopolitan because growing up in the diverse city of Melbourne has allowed me to discover many cultures from a young age. I yearned to experience a life abroad and my passion for teaching was inspired by my father. 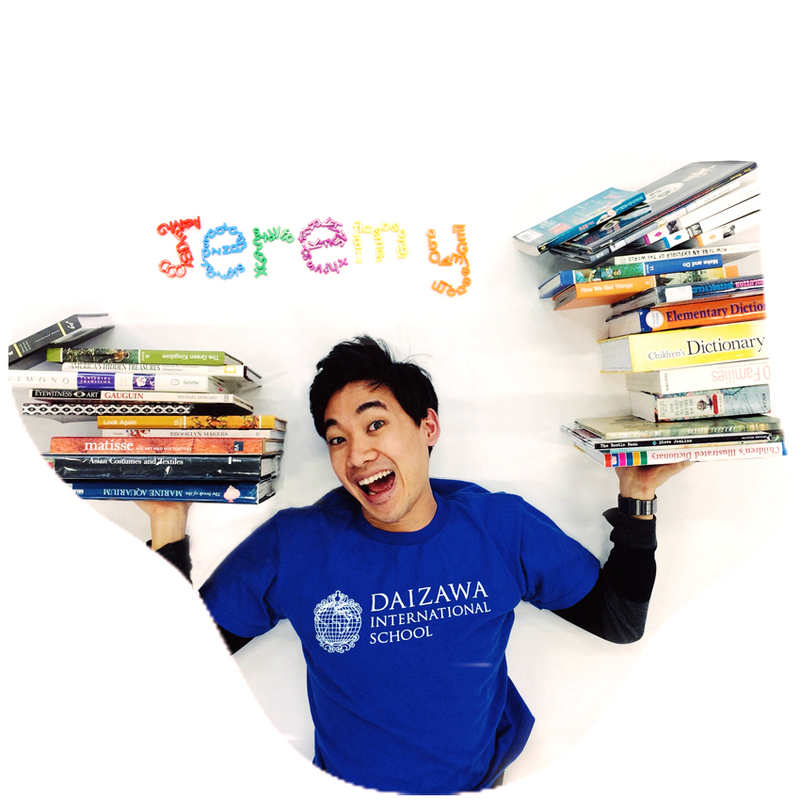 Working in Tokyo for the past two years has cemented my love for early childhood education. I love the beach and one of my favourite things to do is to read a good book in the sunshine. I also enjoy yoga, ecommerce (I used to run an online store for fun), DIY projects and just being a social butterfly. I'm a big believer in "the glass is always half full" and I hope to share my bubbly and positive outlook. I look forward to meeting you and to be a part of your children's journey of discovery and growth. Sawasdee ka! I'm Bo from the land of smile,Thailand. I'd been teaching at international schools in Bangkok for 8 years in total. I am a D.I.Y person, a bookworm, a baker, a gardener, art museum explorer, an origami lover and a mother of a male spotted dog. The smell of wet soil & herb are the best medicine to heal my body and soul so i turn the tiny space at my apartment's balcony to a little herb garden, my sacred space. Analogue photography is also what I passionate about. I take my buddy (a compact film camera) everywhere I go so if you walk along the street and then spot a suspicious lady shooting a rock, a manhole cover, a tree, a dog, an electronic pole or even a trash! That person could be me!! For me, the real joys of being a teacher is to see their sparkle eyes and shiny smile when they eager to share their story and let me be a part of it. Hi, everyone. 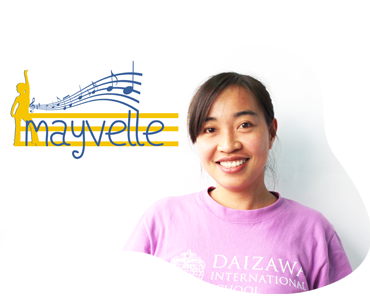 My name is Mayvelle. Born and raised in the Philippines. I am a nurse by profession, teacher at heart. I am a person who loves spending most of her time with her family. I love doing things with them like swimming, hiking, gardening, roaming around the city, etc. Being with my family, especially the younger generations (my nieces and nephews) made me fell in love with kids. Spending time with them helped me better understand the different developmental stages that they go through in life. I enjoyed learning, building and creating new things. Listening to music, and dancing lightens up my mood. At a young age, I was exposed to teaching profession since my mother is a teacher. She influences me a lot in providing a fun learning environment for the kids where they can explore, develop and discover their own potentials, abilities and capabilities. I believe that learning new things are fun, but, when you're having fun, you learn more. Looking forward to meet you all at DIS! 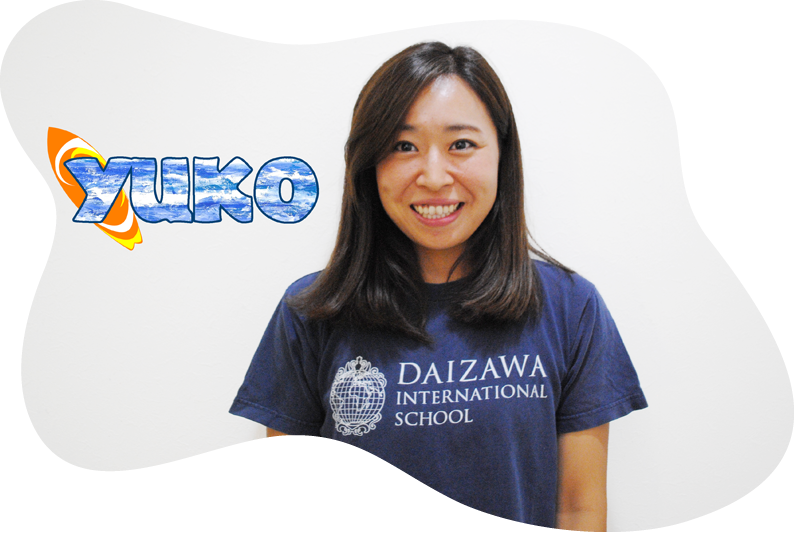 Hello my name is Yuko. I was born in Tokyo and spent my childhood in Connecticut. My childhood dream was to become a kindergarten teacher. 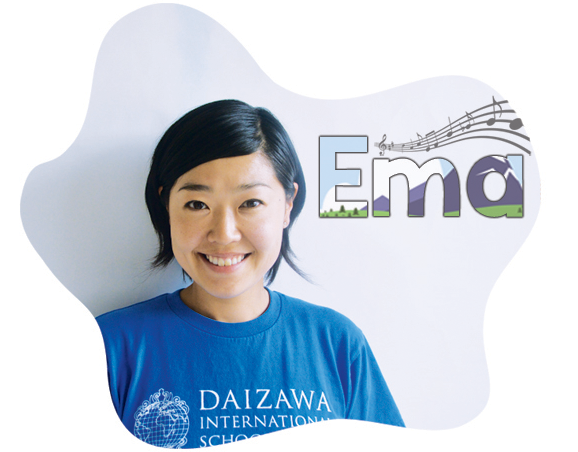 The dream led me study early childhood education in both Japan and The United States. 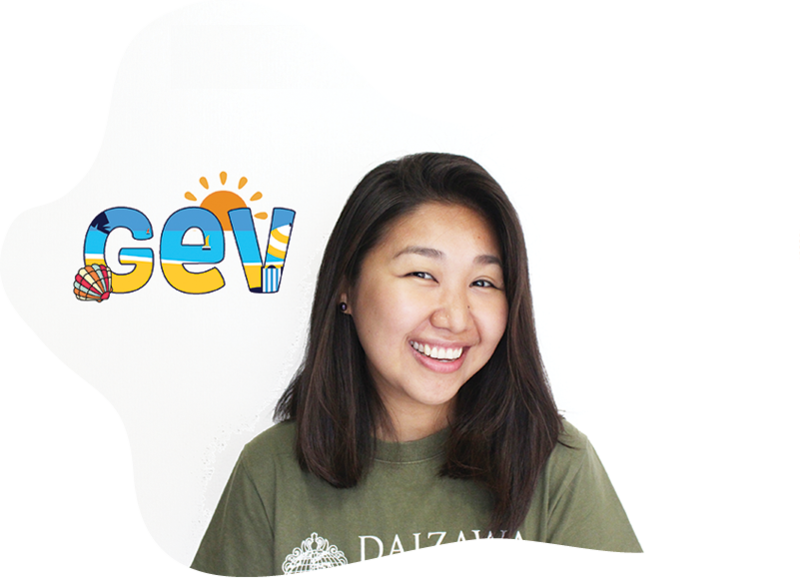 I learned how important for kids to learn through experience and how they gain international perspective in the Japanese-English Bilingual preschool in New York. 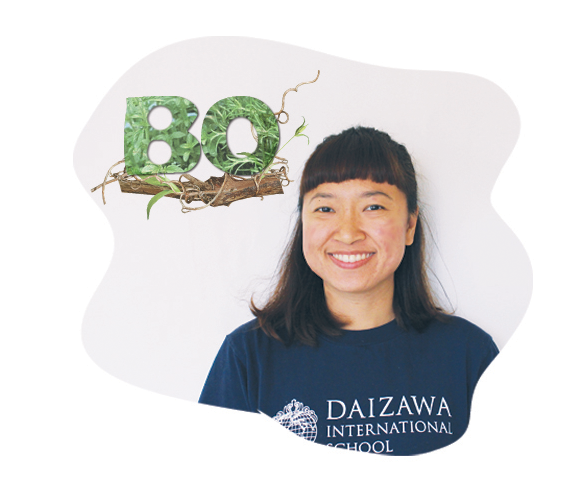 Therefore, ever since I started teaching in international school in Tokyo, I have motivated to create an exciting environment, and to support little explorers to foster their nature curiosity, and of course to see their bright smiles everyday. I like sports especially water activities, travels and exploring new places. I am very happy to join DIS family and look forward to having fun together!